A group of Olivet University IT Masters students took part in a tour of Google's headquarter campus, Googleplex, in Mountain View, CA. Students spent time speaking with Google engineers and learned about the modern work culture at the tech giant’s campus. The company's rapid growth along with its creative team of employees offered a glimpse at how Google employees balance diligence with innovative work. "All the Google employees are very smart and determined working over 8 hours a day," said Ol IT student Buzhun Zhu. "There's a healthy learning atmosphere that encourages everyone to improve and collaborate." 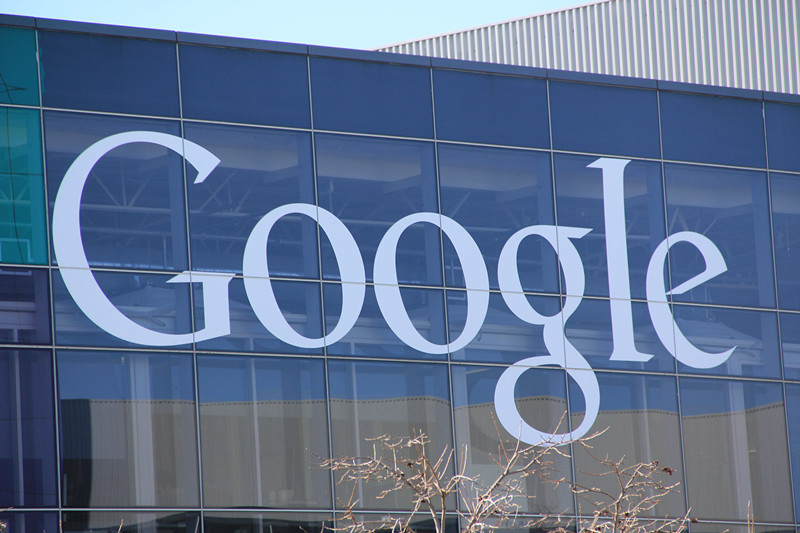 Part of Google's desire is to enhance performance from their workforce through education. Through its internal training programs called GoogleEDU, employees can receive training in anything from management, presentation skills, to technical related skills. To ensure that employees remember what they learned in classes, the lessons are applied to their daily work routines. Olivet students were excited to see the process happening in the field as they experienced similar procedures within Olivet University’s R&D and concept for missions training. The tour also offered insightful looks into how an R&D department is comprised including scientific research and funding. Work and play comes together as the Google campus offers plenty of amenities such as fitness rooms, volleyball courts, swimming pools, game rooms, a grand piano, abundant supplies of food and drink at workstations. Google’s working environment offered plenty of inspiration for students in seeing how companies manage work, play, inspiration, and collaboration.